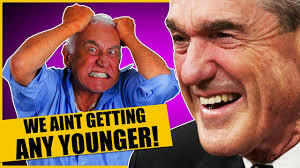 Thanks Robert Mueller! They Will Never Be Able To Rest In Peace! We are change - Thanks Robert Mueller! They Will Never Be Able To Rest In Peace!